It’s very important that homeowners do not choose a contractor who’s offering to pay for or waive their deductible. Doing that in the state of Missouri is a felony offense. The adjuster will go out on the roof; assess and measure and count the quantities of the pipes, etc, and they plug in all that information into a national pricing database, which averages the pricing of the contractors in the local area. You hope to find a roofing contractor that will be able to utilize those funds and match the insurance price so that you pay your deductible and upgrades. So a roofer who says, “insurance is paying $10,000 and we’ll do this for $7,000, but we’ll still invoice $10,000 (so you don’t have to pay a $3,000 in deductible.”) is committing a crime.This is illegal. Plus, it means they shaved the dollars somewhere (perhaps on the materials of your roof). So I would strongly encourage working with a company that works in regulation with the insurance companies, and keep your responsibility of your deductible and potential upgrades as a cost you are willing to pay. It’s similar to everything else—educate yourself, do your homework, and you’ll end up with a reputable contractor and a quality roofing job for years to come. There’s more to your roof than just the shingles. And regular upkeep is essential for long-term roof health. Sadly, many people think that once the roof is installed, they never need to worry again. This can be a costly mistake. 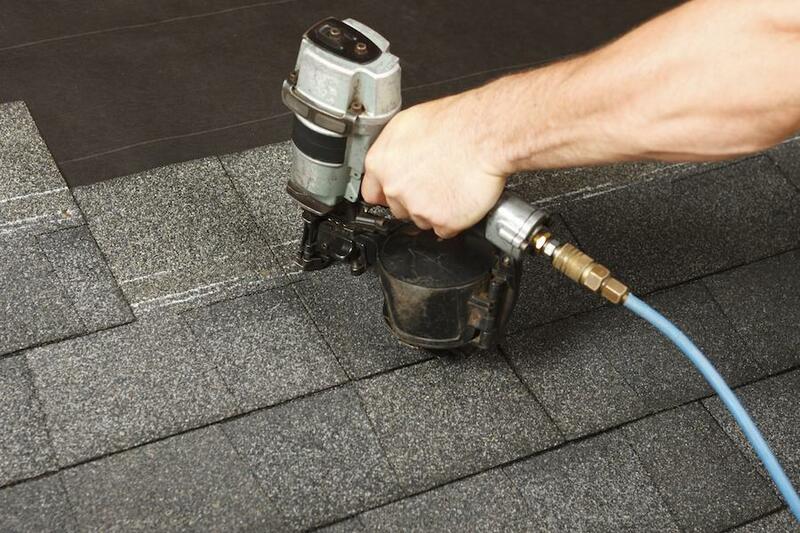 Your roof needs periodic work to keep your interior dry. You need to keep your gutters clean so that water doesn’t back up under your shingles. You need to pay your roofer to come out and maintain the metal on your roof if you have trees that overhang; as pesky squirrels wreak havoc on your roof. I mean if you think about the cost of your roof and everything below it that it protects, it should be one of the most important items on your list. But when issues arise—especially leaks—they are things that could have been fixed with just a tune-up or preventative maintenance package that most, if not all, roofing companies would offer. The roof is the second most expensive investment after the foundation of the home, and there’s more to a roof than just the shingles (like many homeowners seem to think), which is why maintenance is very important. CJS Roofing offers a five-year workmanship warranty. You shouldn’t have to worry about it until year five, and maybe after that just every few years. Some roofing companies offer to come out every year which is fine, but it’s not really needed. A safe bet is to have your roof inspected at year five, when your warranty expires and budget a cost factor. You pay for your oil changes, etc. on your cars, you will have a cost to have your roof maintained as well. Paying attention to your roof every Spring if you have ongoing issues or every few years if you don’t is going to help you to be proactive and not reactive. One common repair is pipe jacks. There are rubber based pipe jacks that will almost always crack after eight to 10 years. The weather in St. Louis causes them to expand and contract and eventually they have to be replaced or sealed. This is just part of maintenance and if you have squirrel issues it is still the best option for your roof, even though you know up front that you will have to call us to come out and make the repair. There are lead based pipe jacks. These are always the better option and our choice to install on all CJS Roofing projects. But, the squirrels love them. You may have to call us back even during our five year protection period and that isn’t covered by our warranty. Lead has been around for over 100 years. The only option is to but back all trees and many people prefer not to do that. So, part of our expertise will tell you your best option and be completely transparent up front. CJS Roofing will keep looking and investigating other options that will replace both options above.